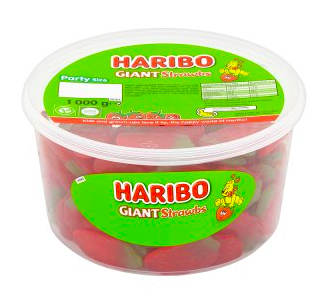 If you have a sweet tooth then I have good news for you as Iceland are now selling gigantic 1kg boxes of Haribo strawberry sweets for just £4! Haribo’s Giant Strawbs are one of their most popular sweet treats meaning these huge boxes really are a gamechanger. Just imagine coming home to a tub full of delicious sweetness after a hard day at work. It is just a dream! According to AshleighMoneySaver, the tubs have been reduced from £6 to just £4 which makes them an absolute steal. If you fancy picking a tub up, you can do so at your local store or even order one online. You will have to be quick though as they are likely to fly off the shelves, especially since they are selling for over double the price on Amazon. 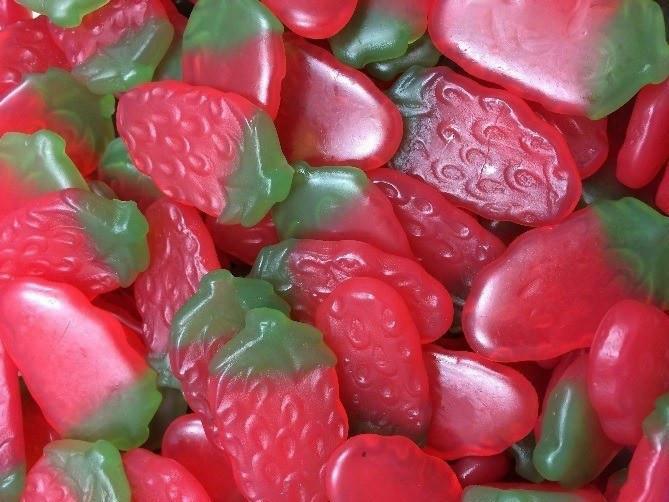 Want a lifetime supply of Haribo giant strawbs ? While you are at Iceland you may also want to check out their frozen aisles as their own brand Viennetta ice cream is back. After selling out last year Iceland have re-released their Mini Vienna ice creams which is essentially a smaller Viennetta style ice cream on a stick. For just £1.50 you can pick up a pack of five strawberry or classic flavoured Mini Vienna ice creams which are just perfect for summer. And if that isn’t your cup of tea, Aldi are selling Baileys ice cream sandwiches which sounds like a fantastic twist on the classic Irish liqueur. Unfortunately these are only currently available in Australia but we are hoping they will be so successful they will eventually end up on our shelves here in the UK. We can but hope for this and some sunshine from down under as well! 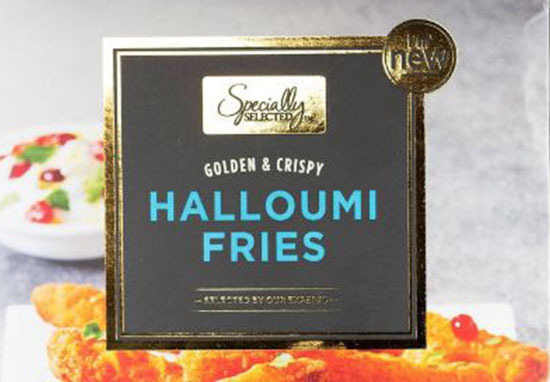 One thing Aldi here in the UK does have is Halloumi fries as they are jumping on the biggest food trend of 2018. For just £1.99 you can pick up a box of glorious, golden and crispy cheesy fries which are the perfect outdoor snack. From May 18 the fries will be available in the freezer sections of Aldi stores across the country but we reckon you’ll have to be quick as they’re bound to be popular. Especially since Aldi is the first UK supermarket to release the product. Inspired by a similar offering from popular Portuguese chicken eatery, Nando’s; Aldi’s Specially Selected Halloumi Fries are made with scrumptiously soft – and slightly salty – halloumi cheese from Cyprus and a lightly seasoned crispy coating making them the perfect side or snack for sharing. Is your mouth watering because mine is? Halloumi is very popular right now and we are delighted to be the first supermarket to bring our customers halloumi fries, a snack we think will be a big hit this summer and which isn’t currently available from any other supermarket. We can’t wait to get our hands on these!